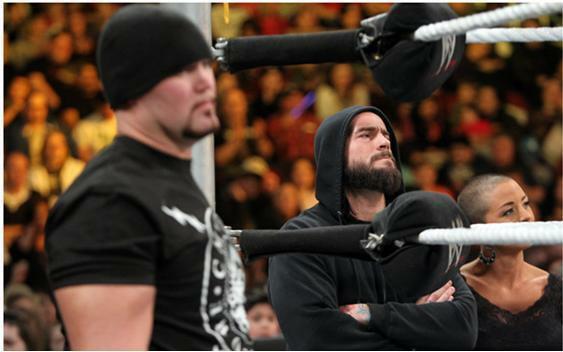 CM Punk & Luke Gallows. 2nd of March '10 (Darren Young (w/CM Punk, Luke Gallows & Serena) vs David Otunga w/R-Truth). Wallpaper and background images in the CM Punk club tagged: cm punk wwe wrestler straight edge society s.e.s luke gallows serena nxt 2010.